The Radio City Rockettes will perform at President-elect Donald Trump’s inauguration in Washington DC on January 20, the dance company announced Thursday. The iconic dance troupe has performed at previous presidential inaugurations, including in 2001 and 2005, and will join previously announced performers the Mormon Tabernacle Choir and teenage opera singer Jackie Evancho at the event. “The Radio City Rockettes, an original American brand, have performed at Radio City Music Hall since 1925 and, as treasured American icons, have taken part in some of the nation’s most illustrious events such as Super Bowl halftime shows, Macy’s Thanksgiving Day parades and presidential inaugurations, including in 2001 and 2005,” Madison Square Garden executive chairman James Dolan said in a statement. “We are honored that the Rockettes have again been asked to perform in the upcoming inauguration festivities,” he added. The announcement Thursday came as much speculation has centered on who would perform at Trump’s inauguration. Other names that had been floated for the gig included Andrea Bocelli, Garth Brooks and, most recently, the Beach Boys. The announcement of the Rockettes as Inauguration Day performers almost immediately prompted backlash against the dance troupe on social media, with some vowing to boycott the group altogether. @Rockettes Please, it can't be true that you would perform at Trump's inauguration. Will you let him inspect every performer first? 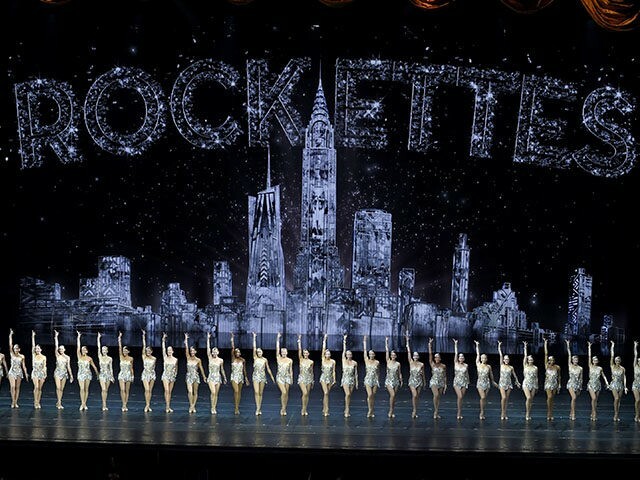 The Rockettes perform annually at New York City’s Radio City Music Hall. Trump will become the first President from New York since Franklin Delano Roosevelt was sworn in in 1933.